Lotta has big sister duties coming up… so time to give this blog an update before new adventures swallow us up. 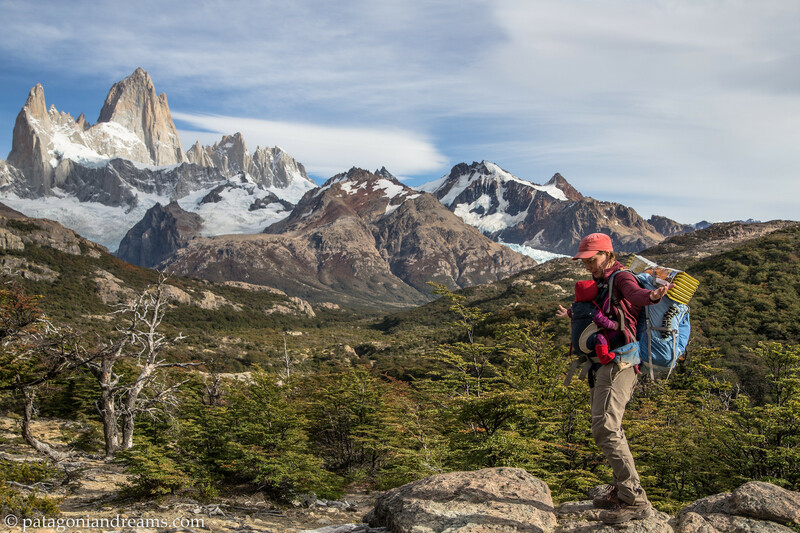 Let’s finish the trip report from our 45-day baby backpacking trip in Patagonia March-April 2016. 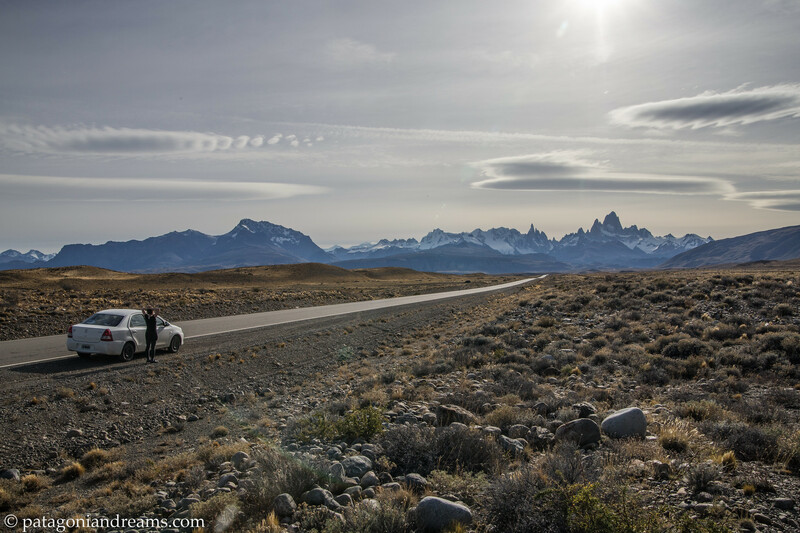 On the previous update we left you somewhere on the Ruta 40 in Southern Argentina. 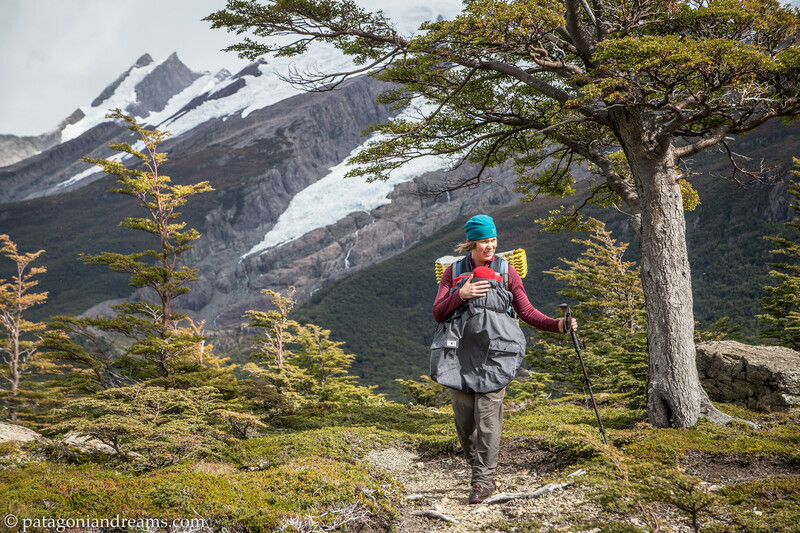 We just finished an overnight trek in the remote eastern corners of the Patagonia Park. Not a soul on sight, but hopefully this will change very soon. So please put the park on your bucket list! 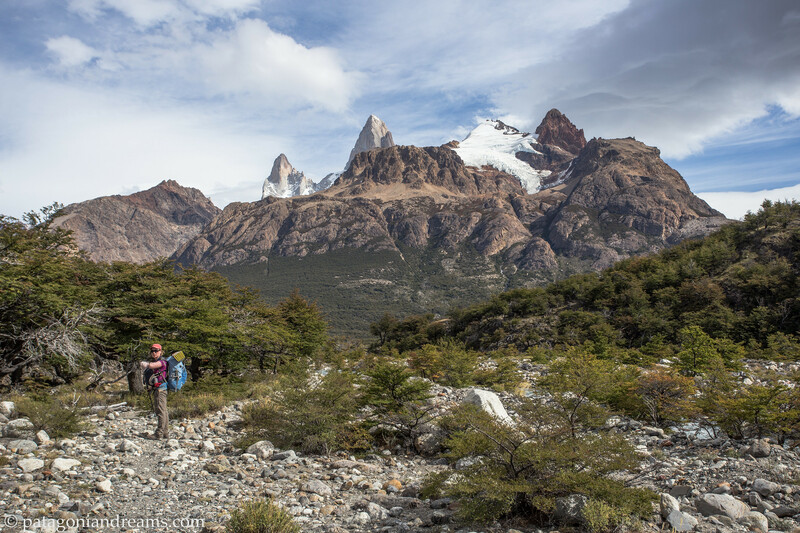 During the 45 days in Patagonia we did a total of 6 multiday treks and several dayhikes. 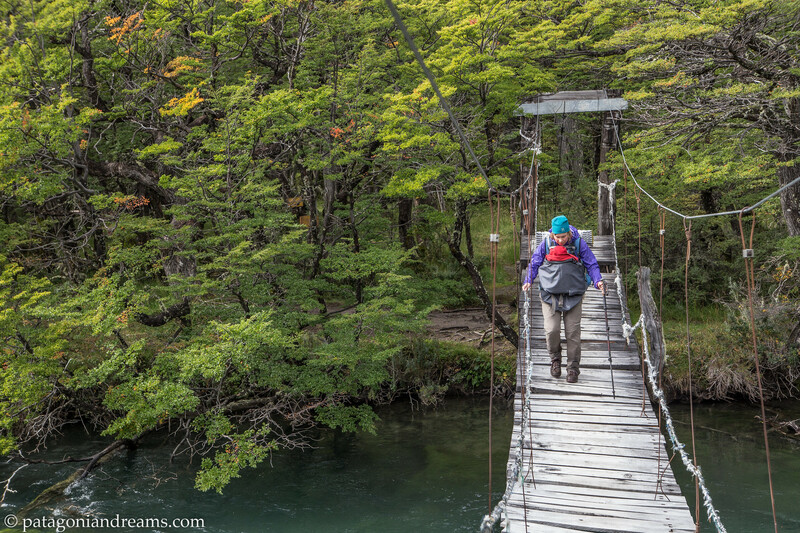 The longest trek was a 5 night/6day trek in NP Nahuel Huapi, which you can read in part 1. 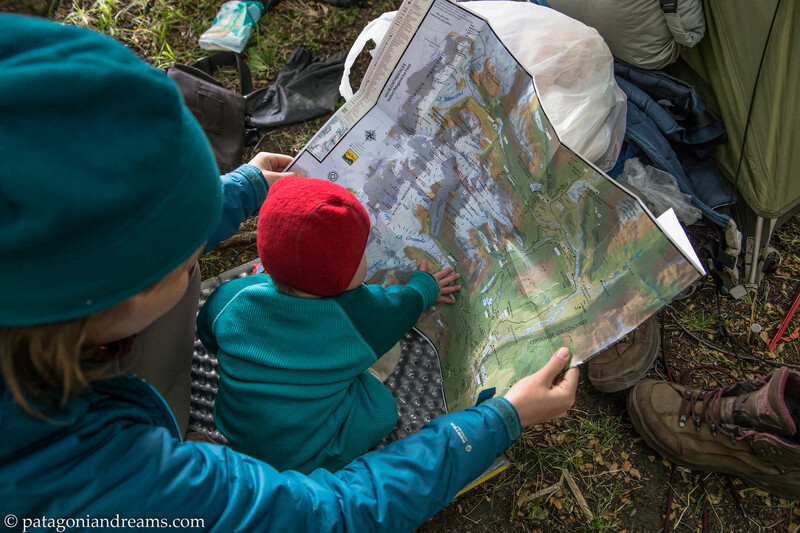 Backpacking/trekking with a baby comes with some logistics, but nothing we could not tackle. 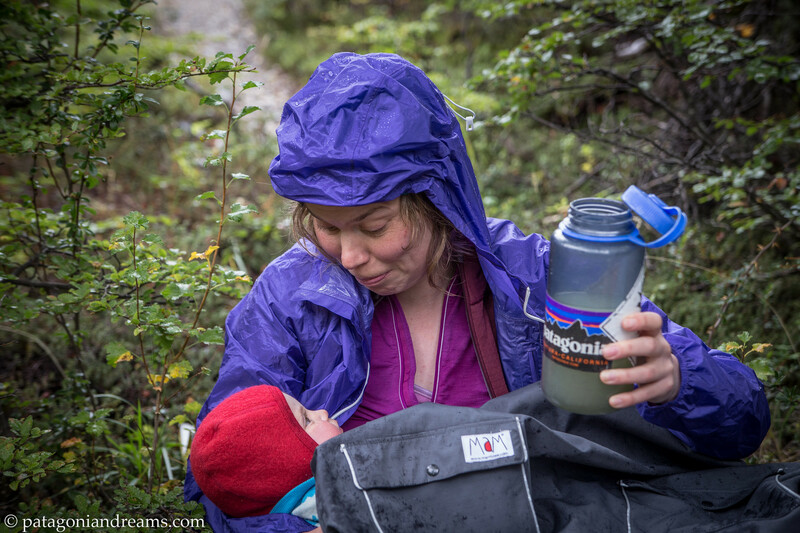 Clue is keeping the baby warm, hydrated and nourished(breastfeeding), away from direct sunlight and safe. 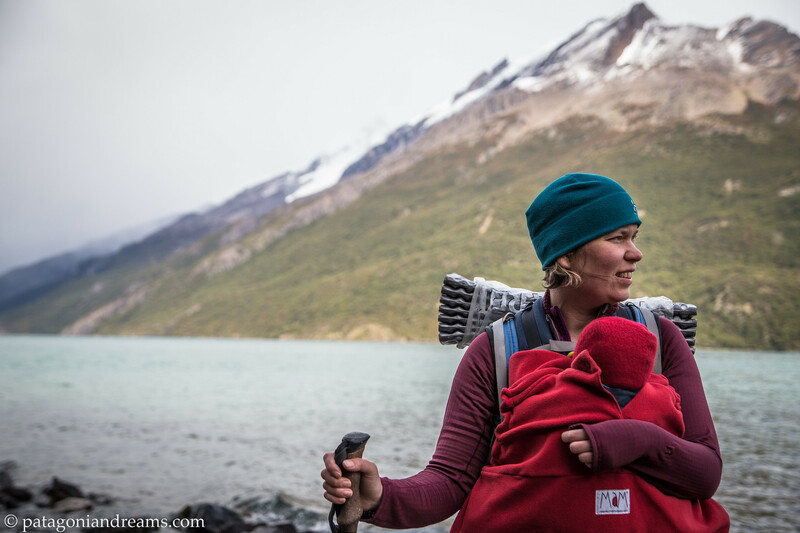 Lotta was hanging in a sling on the first 20 days of the trip, but she grew out of it, so we changed into a baby carrier for the remainder of the treks. 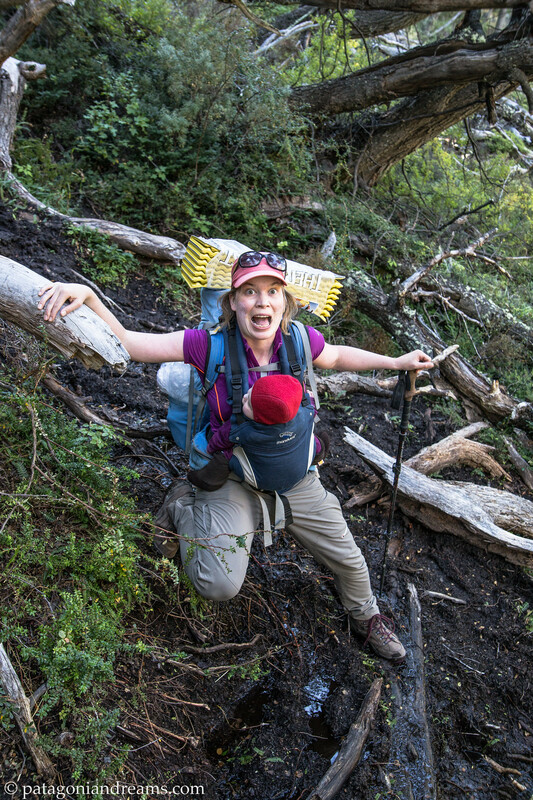 Don’t overdress the baby while hiking/backpacking because they absorb a lot of body heat from the moving mother/father. 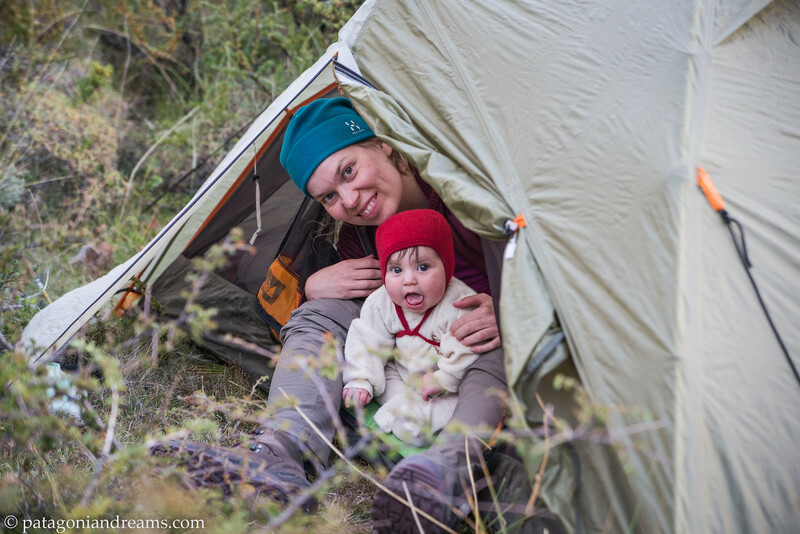 During the night we layered her up with as many merino wool layers as necessary and a merino wool sleeping bag. The baby did not sleep on an inflated sleeping mattres, because of suffocation danger. Her sleeping mat was the Thermarest Z-lite Sol closed-cell mattress. We buttoned a hooded hat to keep her head and body warm during the night. We packed in and out all (used) diapers, so it is really necesary to go for the backpacking light approach, because logistics would be almost impossible for a 6 day trek with the three of us. 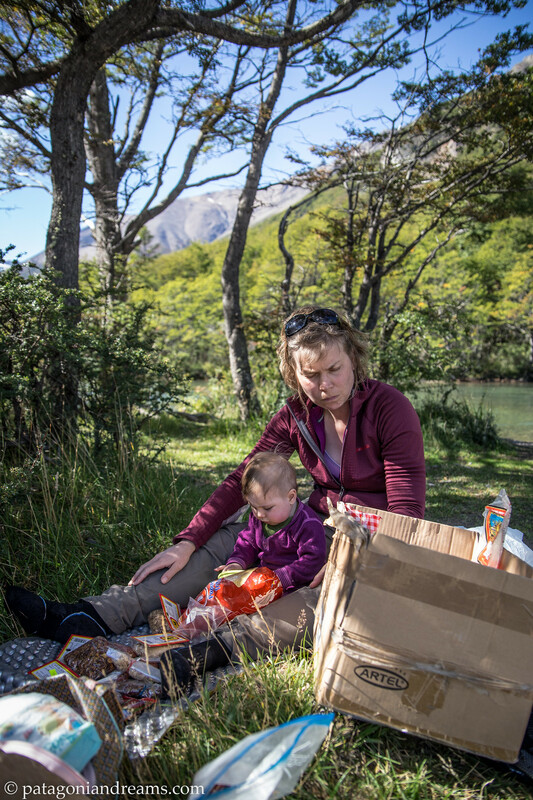 After this Patagonia trip we changed the classic diaper system to a biodisposable diapers system like the G diaper system, because the 30-day trek we did in the European summer of 2016 in Swedish Lapland would have been impossible. More details on that on the next blog update. After a good night’s rest at a bivaouc spot in the canes besides Lago Chico. 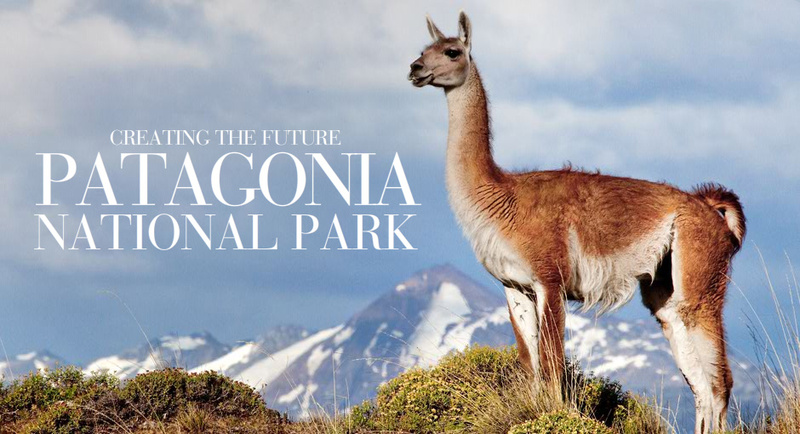 Patagonia Park. Aysén Region, Patagonia, Chile. 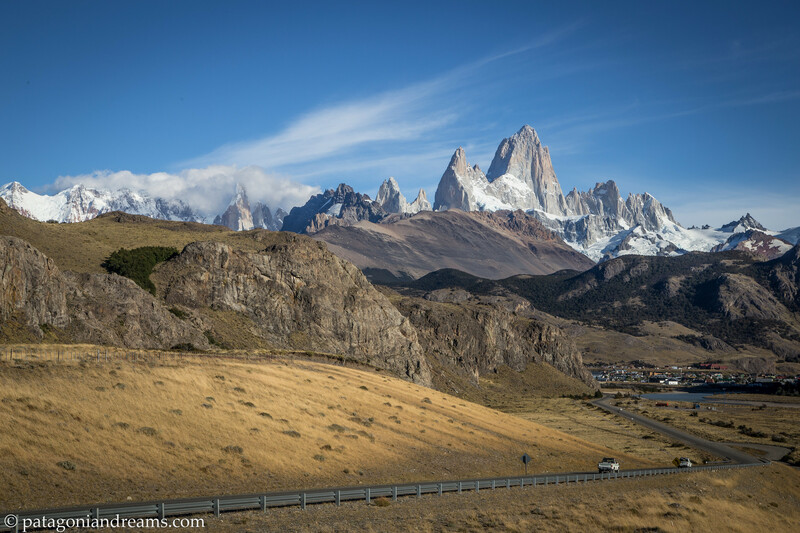 Approaching the Fitz Roy massif from the Ruta 40, Santa Cruz Province, Patagonia, Argentina. 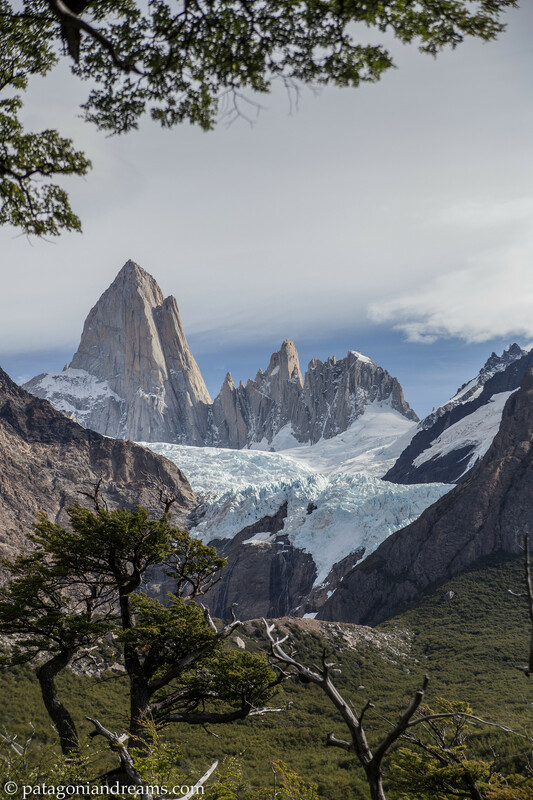 El Chaltén was named Argentina’s Trekking Capital or Capital Nacional del Trekking. Today the sole reason for its existence is tourism. In 1985, Argentina and Chile had a border dispute to gain and claim rights over El Chalten. 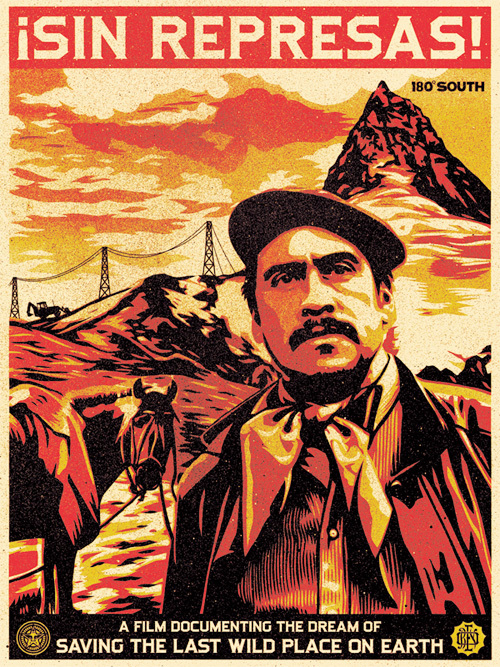 There was no conflict in the end, and El Chalten was earned and rewarded to Argentina. 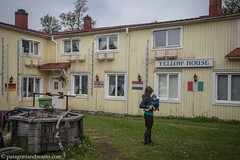 Homes, government buildings, and flags of Argentina went up to mark the city settlement. El Chalten, Santa Cruz Province, Patagonia, Argentina. 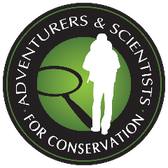 Organizing food ratios for a 4 day / 3 night trek in the northern part of Los Glaciares National Park, Patagonia, Argentina. 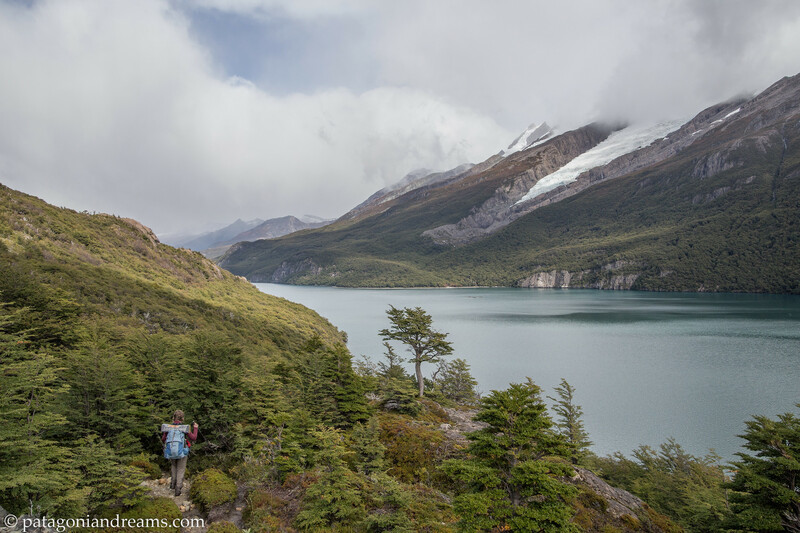 Towards the Chilean border on the first day on a 4 day / 3 night trek in the northern part of Los Glaciares National Park, Lago del Desierto, Patagonia, Argentina. 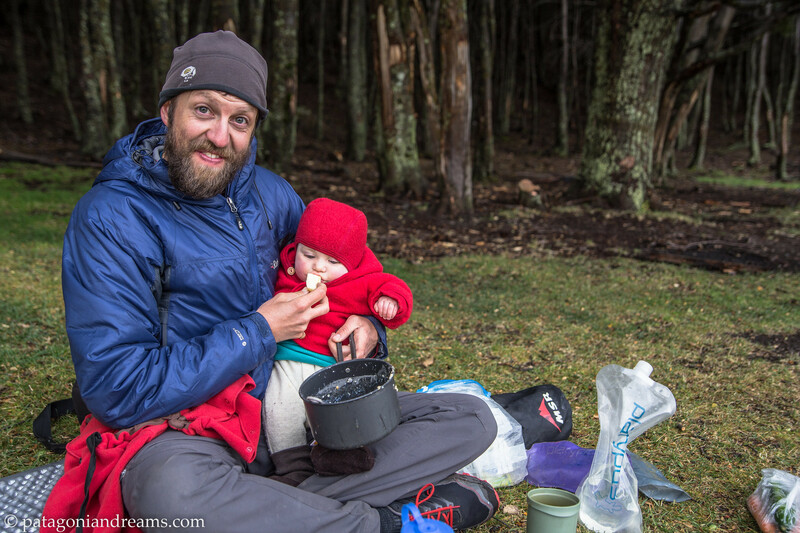 Outdoor daddy, bivaouc in the lenga forrest, Lago del Desierto, Patagonia, Argentina. 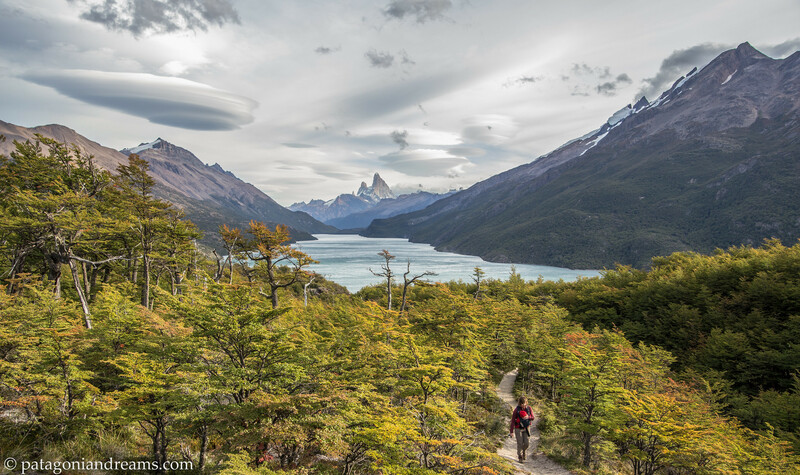 Autumn breeze, second day of a 4 day trek around Lago del Desierto, Patagonia, Argentina. Detachment of the Gendarmería Nacional de Argentina, Lago del Desierto close to the Chilean border, Patagonia, Argentina. Undulating backpacking around Lago del Desierto close to the Chilean border, Patagonia, Argentina. 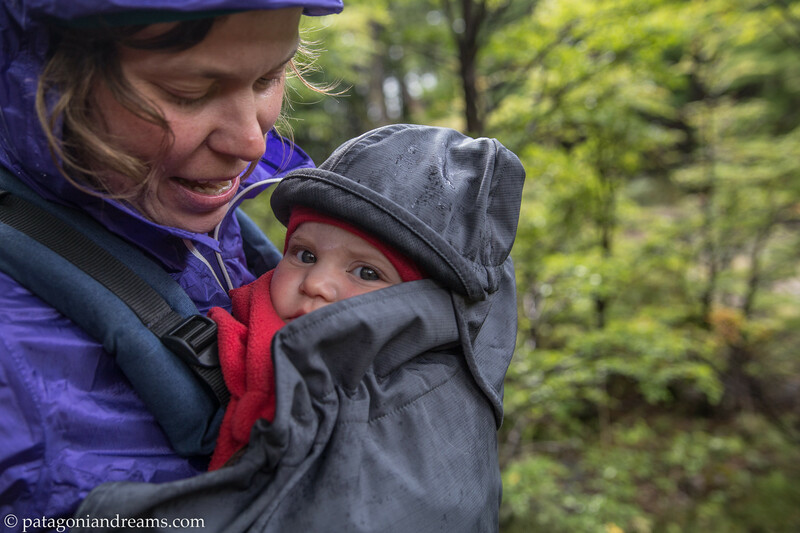 A rain cover protects baby Lotta around the baby Manduca carrier, Lago del Desierto close to the Chilean border, Patagonia, Argentina. A rainy rest stop on the trail, day 2 out of 4, NP Los Glaciares, Lago del Desierto close to the Chilean border, Patagonia, Argentina. A tiny bridge over the Rio de las Vueltas, day 2 out of 4, NP Los Glaciares, Patagonia, Argentina. Negotiationg a muddy section on day 2 of the trek, NP Los Glaciares, Patagonia, Argentina. All peace and quiet in the Valle del río Eléctrico, day 3 of the trek, NP Los Glaciares, Patagonia, Argentina. Route planning, day 3 of the trek, NP Los Glaciares, Patagonia, Argentina. 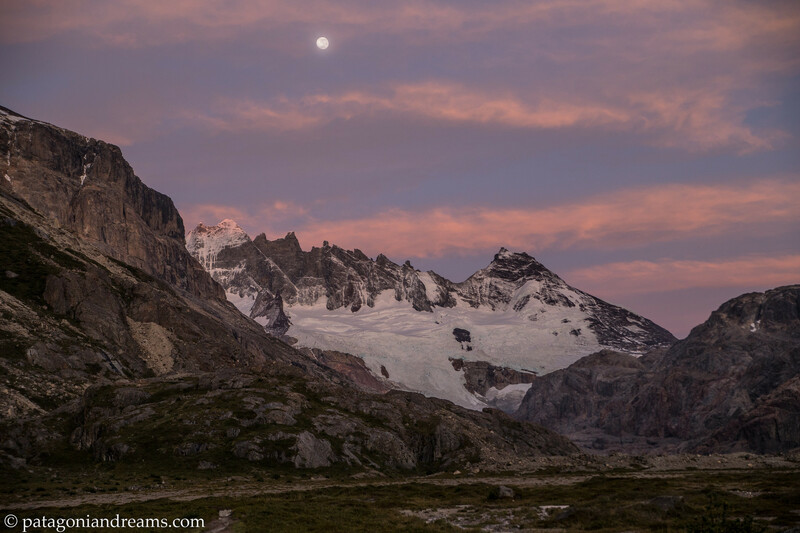 Good morning, this morning, day 3 of the trek, NP Los Glaciares, Patagonia, Argentina. Classic viewport, day 3 of the trek, NP Los Glaciares, Patagonia, Argentina. Where do we go from here?, day 3 of the trek, NP Los Glaciares, Patagonia, Argentina. 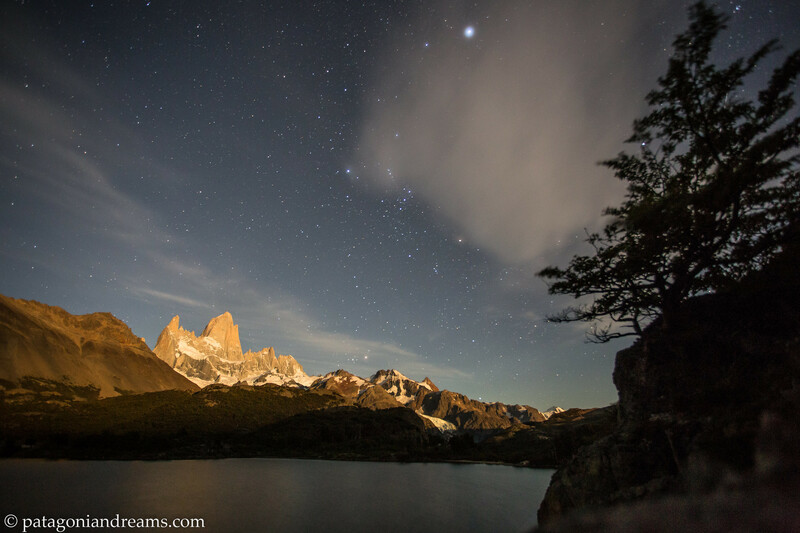 Laguna Capri by night, NP Los Glaciares, Patagonia, Argentina. Fresh morning after a windy night at Laguna Capri, day 4, NP Los Glaciares, Patagonia, Argentina. 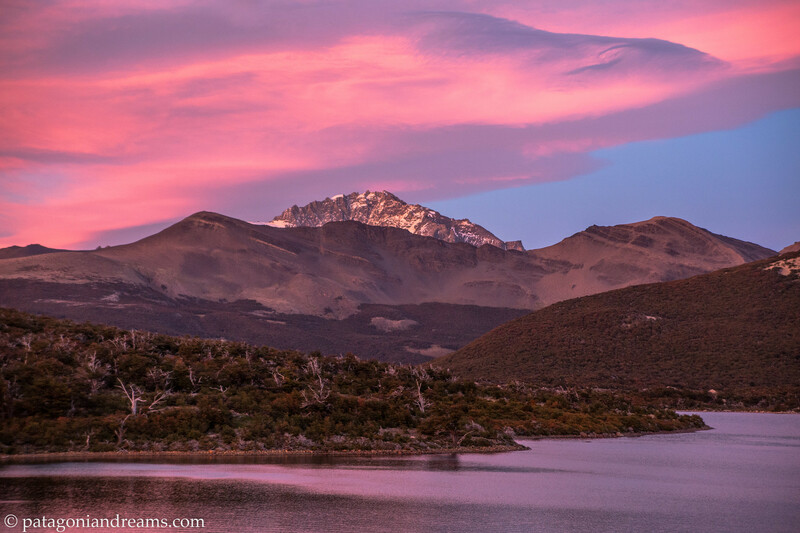 Alpenglow on Loma del Pliegue Tumbado and Cerro Huemul, as seen from Laguna Capri, day 4, NP Los Glaciares, Patagonia, Argentina. 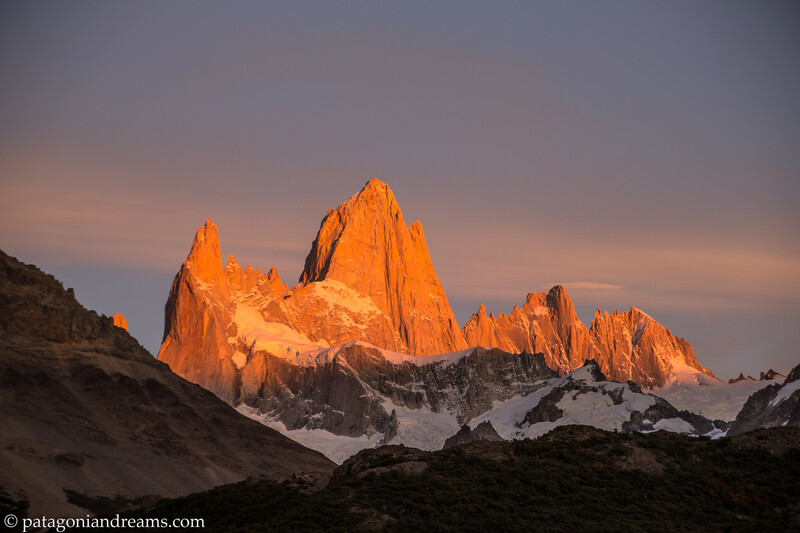 Morning alpenglow on Cerro Fitz Roy (3359m) never dissapoints, as seen from Laguna Capri (770m), day 4, NP Los Glaciares, Patagonia, Argentina. 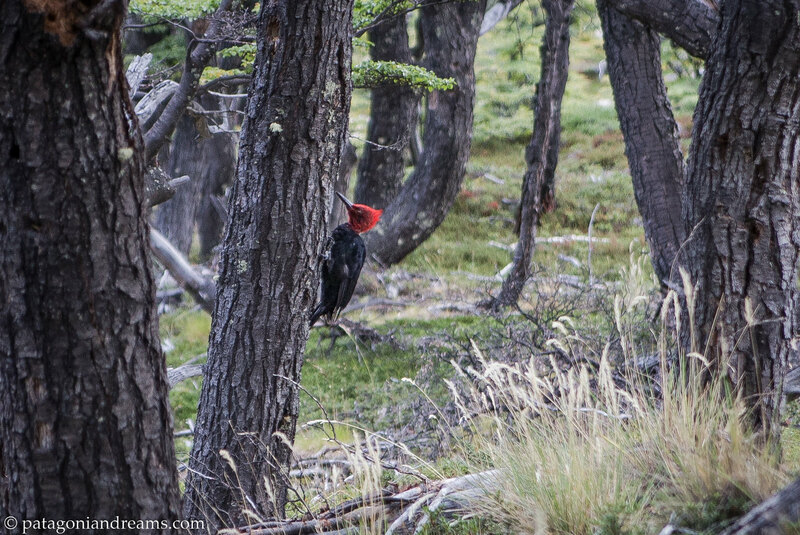 Magellanic woodpecker on a lenga tree next to our tent, Laguna Capri, day 4, NP Los Glaciares, Patagonia, Argentina. NP Los Glaciares, Patagonia, Argentina. 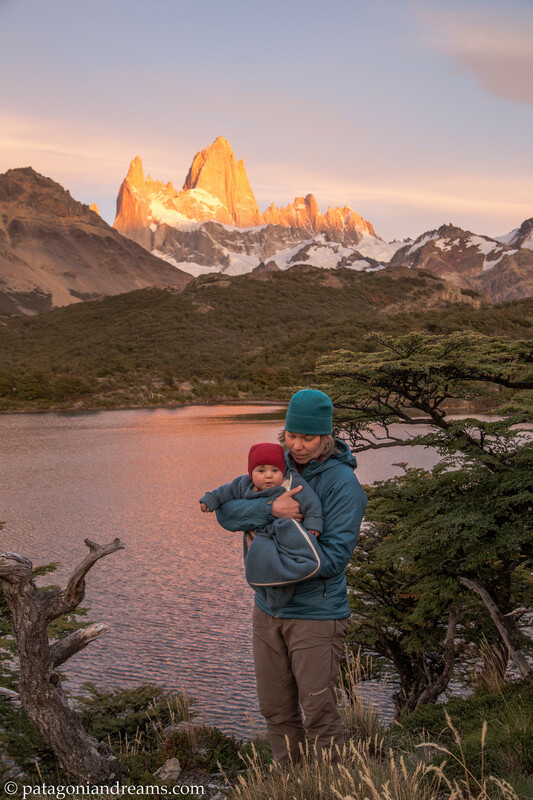 This entry was posted in Backpacking, Family, Hiking, Nature, Travel, Trip report and tagged Argentina, backpacking with a baby, el chalten, los glaciares, patagonia, Ruta 40, south america. Bookmark the permalink. 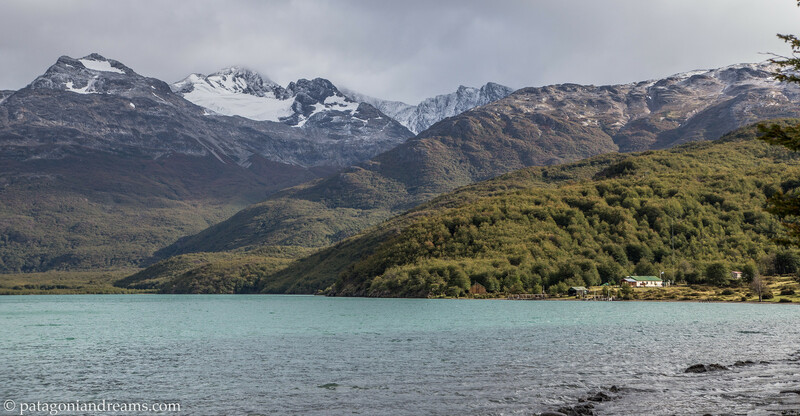 I really want to hike in the northern part of Los Glaciares. 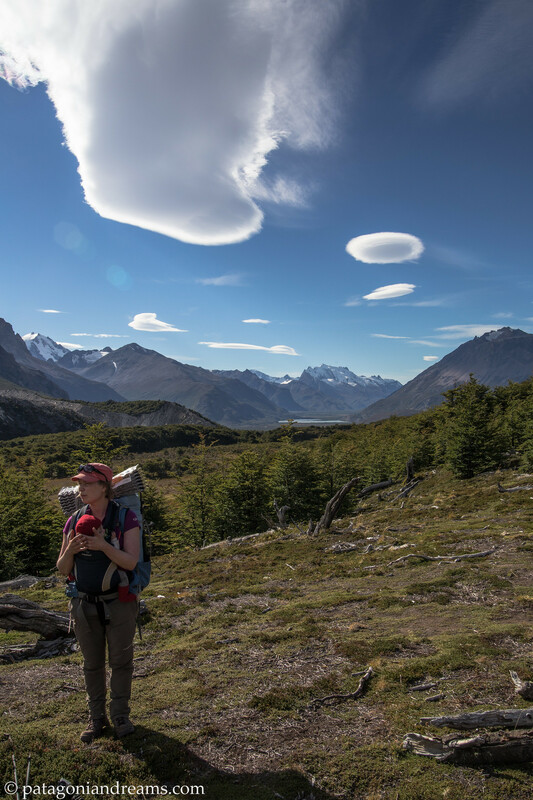 In March I completed the Huemul Circuit which was amazing (I was very lucky with the weather too!) I was inspired to do that by the photos in your 2013 Year Off trip report. 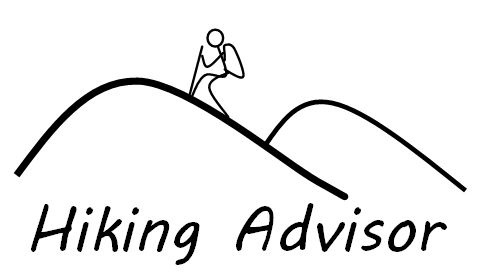 I was a bit nervous doing it solo but it went fine however I think it is a walk that could be very demanding if you were unlucky with the weather.